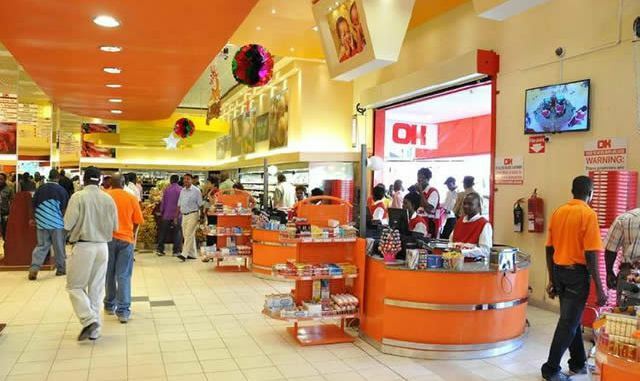 Retail giant, OK Zimbabwe says it was forced to raise prices in the past year due to cost of sourcing foreign currency, as cash shortages continue to haunt the economy. In its results for the year ending March 2018, OK said it had increased its revenues, but foreign currency shortages continued to worry the company. "During the period, the operating environment continued to be characterised by inadequate foreign currency reserves necessary to settle international obligations and shortages of cash required for transactions," the company said. OK said the supply of products - both imported and locally sourced - remained stable although intermittent shortages were experienced for some products towards the end of the financial year. As a result of the constraints on cash availability, most transactions were conducted through electronic modes of payment. The cost of sourcing foreign currency had the inevitable effect of increasing prices. During the period under review, the company's revenue rose 23,4% to $582,8 million from $472,4 million. "Overheads growth was restricted to 16,6%, which is below the revenue growth of 23,4%. "Increases were attributable to among others, staff costs, utility charges, bank charges and rentals. "The cost lines that increased significantly were those corresponding directly with sales generated," a statement accompanying the results said. During the year, the retail giant opened two shops in Harare in Waterfalls and in the central business district and closed OK Cameroon Street and OK Wynne Street to improve efficiencies. The company said the economic outlook was encouraging, as the government was putting emphasis on economic resuscitation and growth. "The group plans to continue improving profitability through growing sales and managing its costs. "Refurbishment work will be carried out in a number of stores and expansion is planned in identified areas where the group presently is inadequately represented," the company said.